Akshay Kumar’s Airlift still holds well! T-Series and superstar Akshay Kumar’s latest collaboration Airlift has already completed its two weeks journey at box office with excellent business figures through out. The film still has enough hold over audience and getting decent occupancy in theaters. Till yet, Airlift has registered many records and increasing stars in actor’s career. It has become the fourth film of Akshay to gross over 100 crores on domestic box office and the second highest grosser after Rowdy Rathore. This film had huge pre-release hype among audience and as expected received tremendous response after release. Entire B-town and critics have appreciated the film and reviewed it with super positive comments. Due to strong word of mouth, it showed steady performance at box office. 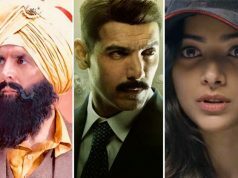 Akshay and his co-actor Nimrat Kaur, both are being praised by everyone for their brilliant work. In its opening week, Airlift did the total business of 83.50 crores on Indian screens that includes 44.30 crores of weekend and 39.20 crores of weekdays. 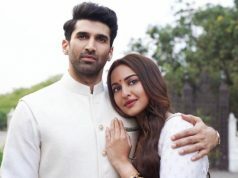 In the second week too, it hold well and grossed total 28.79 crores, that includes 19.26 crores of weekend and 9.53 crores of weekdays. 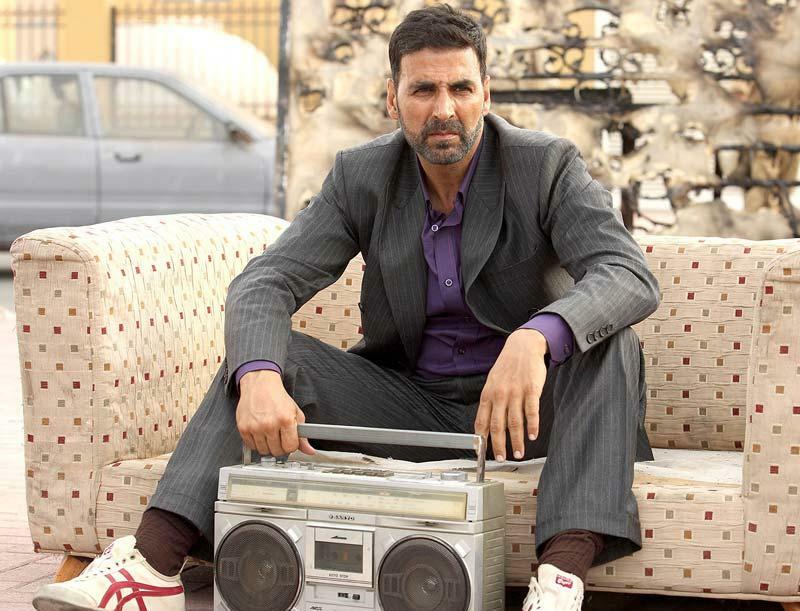 Till the end of two weeks, total collection of Airlift was recorded as 112.29 crores. Now the film has entered in its third week and competing with two new film Ghayal Once Again and Sanam Teri Kasam. 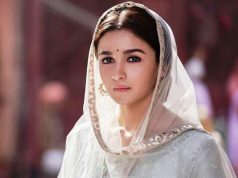 On Friday, it witnessed almost similar response as Thursday and minted the amount of 2.03 crores. On the nest day i.e. Saturday being weekend it experienced slight jump and raked 3.04 crores as its 16th day collection. 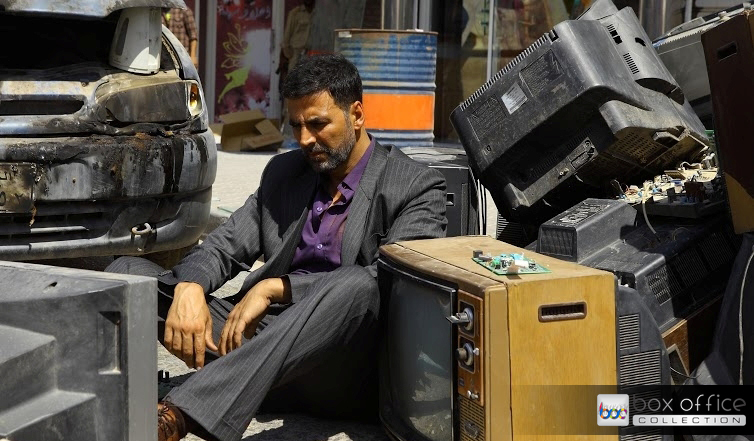 Till the end of the day, total collection of Airlift is recorded as 117.36 crores.